Hope helps us to continue moving forward in difficult situations. 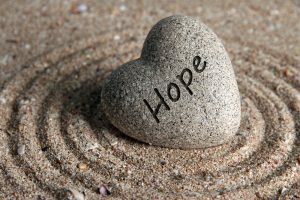 Whether it is hope to get out of debt, to land a new job, to lose weight or to begin living again after losing a loved one, we cherish the feeling of hope to propel us through each day. What if you need hope after you’ve lost a loved one. You still tear up while relating the life and end to others. “What can I do to keep them close to my heart,” you ask. 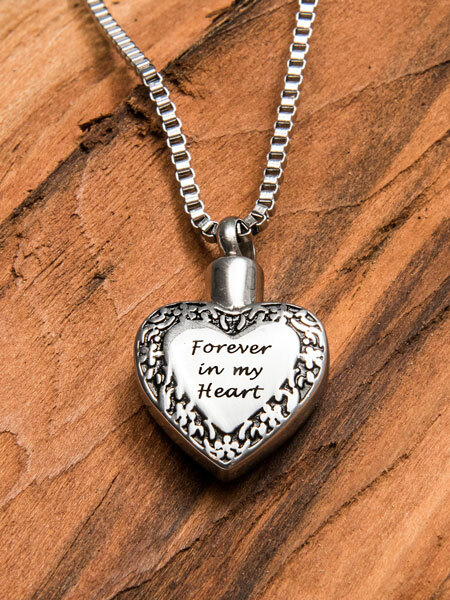 Whether you lose a beloved pet or loved one, you want to remember them in such a way as to feel a part of them is still with you. A popular method is to make a shadow box with mementos that re-create the special feelings that those items bring to life in your heart. 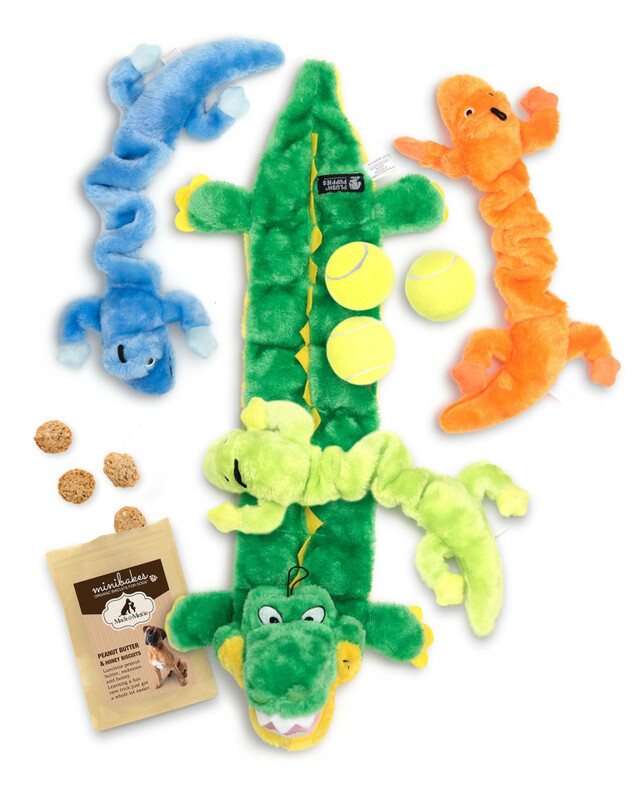 Examples are your mom’s favorite cross stitch pattern, your dad’s monogrammed handkerchief or a fur baby’s collar and toy. which is something you can wear and touch everyday to help fill that void of the one who is gone. They can serve 2 purposes; to hold a small amount of cremation ashes and to have the loved one close to your heart always. 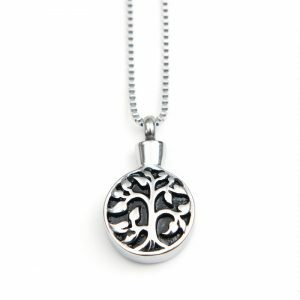 There are many different styles of memorial pendants from which to choose. I like one that can be a stylish piece of jewelry and I don’t want it so big that I would never wear it. 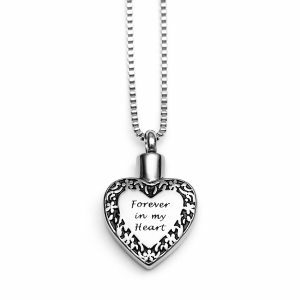 Here is a heart style with “Forever in my heart” engraved on it. An added benefit is I can engrave on the back. 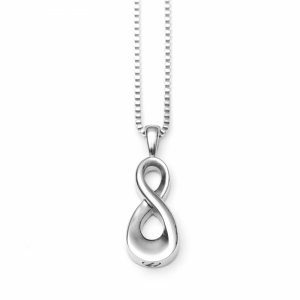 This Infinity pendant is an example of a love that continues forever. 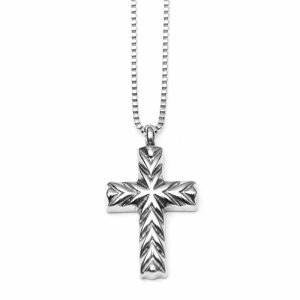 This beautifully etched Cross is timeless. 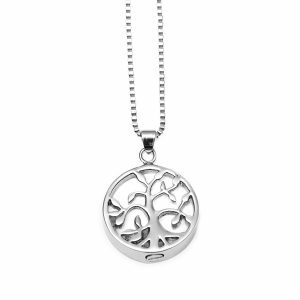 The Open Tree of Life is a see through piece of jewelry which is different than the solid Tree of Life but both convey a family tree of loved ones. Memories of loved ones past will keep that hope alive in your heart forever.